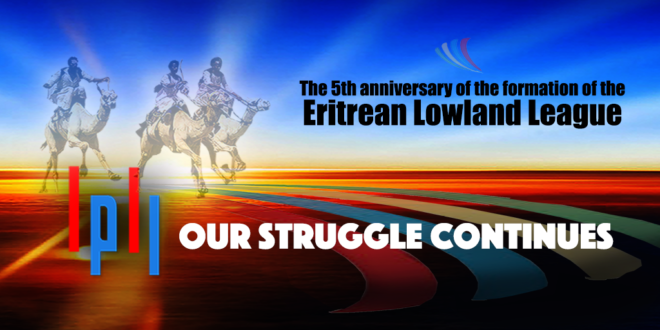 We, Eritrean Canadians, are holding a demonstration on August 17, 2015 in Toronto as part of the global initiative led by the Eritrean Communities around the world. In this demonstration, we would respectfully like to bring to your attention the plight of the people of Eritrea both at home and exile. Since Eritrea became independent, May 24th 1991, from Ethiopia after 30 years of struggle, Eritreans have been denied their right to exercise their basic freedoms and to pursue their happiness, and have been subjected to tyranny, oppression and forced into exile. Freedom of expression, association and movement is severely restricted throughout the country. Political opposition is violently suppressed and independent press is non-existent. The regime reacts with hostility to any form of criticism. Political prisoners are denied minimal justice and in most cases their whereabouts are unknown. It is a fact that most have perished in the gallows of the regime. Describes a totalitarian state bent on controlling Eritreans through a vast security apparatus that has penetrated all levels of society. The Government of Eritrea is responsible for systematic, widespread and gross human rights violations that have created a climate of fear and intimidation in which dissent is stifled. A large proportion of the population is subjected to forced labour and imprisonment, and hundreds of thousands of refugees have fled the country, according to a UN report. Some of these violations may constitute crimes against humanity. Information gathered through the 500-pages report says: it is not law that rules Eritreans but fear. Many Eritreans fall victims to human traffickers while trying to reach Europe. The UN refugee agency placed the number of Eritreans under its concern outside the country at more than 357,400 in mid-2014. The report strongly urges continued international protection for Eritrean refugees fleeing human rights violations, and warns against sending them back to danger in Eritrea. 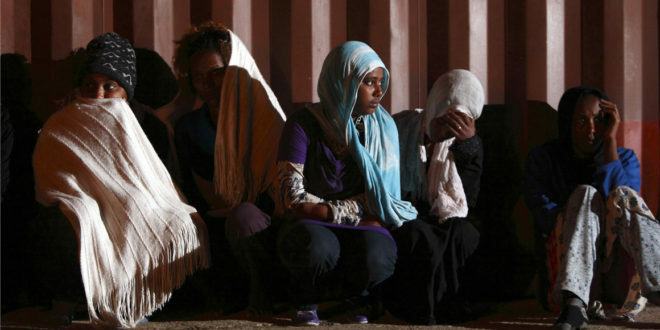 Eritreans at risk of capture, torture and death at the hands of ruthless human traffickers. Military Conscription and Forced Labour: Men and women 18 years of age and even younger are drafted for an indefinite period of time. Initially it was supposed to be 18 months long including 6 months of military service. It was then extended to indefinite forced labour. Much of the adult population was forced to participate in this ‘national slavery’. There was no exemption and those who resisted were severely punished by imprisonment without trial. Refugees and asylum seekers: According to UNHCR, Eritrea has become one of the top countries where citizens are fleeing their country due to political and never-ending forced conscription. The majority of those fleeing the country are young men and women exposed to death, hunger and sickness. It is estimated that approximately a million citizens have fled the country since its independence. Enough is enough: Eritrea as a whole has gone from bad to worse and now stuck between a rock and a hard place. We started off by rejoicing after 30 years of war for independence and ended up crying because of the death, pain and hunger resulting from 24 years of authoritarian rule and slavery. As Eritreans, we are starving and dying for this food of freedom; freedom of speech, freedom of association and freedom to exercise our basic civil, political and human rights. We are asking the Canadian Government and the media to support our peoples’ struggle for justice and democracy; the Eritrean people are in dire need for justice and peace. Due to the reprehensible actions of the cruel authoritarian regime in Eritrea, Eritrean people in general are dying in search of hope, freedom and the opportunity to prosper. Youth in particular are fleeing the country to save their lives in anticipation that they will find a better opportunity. However, as a result of fleeing the country they are caught in the bind of death with no system or a group to advocate on behalf of them. 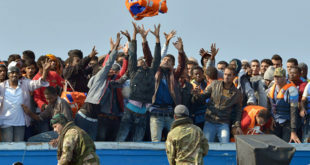 They have died in the Mediterranean Sea, kidnapped in Sudan by the human traffickers, in the Sinai desert and Libya, and put themselves in harm’s way because they needed to find a nation a country a new home. Without the Support of Canada and the rest of the international community, the cruel oppressive Eritrean Government will continue to drive our people to death. 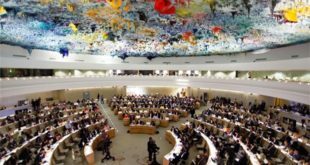 The commission did present its report to the UN Human Rights Council on June, 23 in Geneva. Eritrean authorities ignored repeated requests by the commission for direct access to the country as well as for information. The commission travelled to eight other countries and carried out some 550 confidential interviews with Eritrean witnesses who had fled the Horn of Africa nation. In addition, it received some 160 written submissions. Many potential witnesses residing outside Eritrea were afraid to testify, even on a confidential basis, because they assumed they were still being clandestinely monitored by the authorities and therefore feared for their safety and for family members back in Eritrea. The commission also finds that the violations in the areas of extrajudicial executions, torture (including sexual torture), national service and forced labour may constitute crimes against humanity. The commission emphasizes that its present findings should not be interpreted as a conclusion that international crimes have not been committed in other areas. 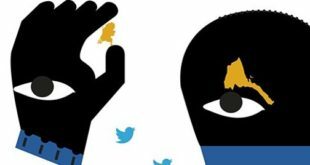 As a result of this mass surveillance, Eritreans live in constant fear that their conduct is or may be monitored by security agents and that information gathered may be used against them, leading to arbitrary arrest, detention, torture, disappearance or death. The judicial system in Eritrea lacks independence and the administration of justice is “completely deficient,” the report says. Arbitrary detention is ubiquitous and conditions of detention in the country’s vast network of jails are extremely harsh. Holding prisoners incommunicado is a widespread practice, and many detainees simply disappear. In addition, many detainees have no idea why they are being held, nor of the length of their imprisonment. The commission finds that the use of torture is so widespread that it can only conclude that it is a policy of the Government to encourage its use for the punishment of individuals perceived as opponents to its rule and for the extraction of confessions, the report says. Monitoring of detention centres is non-existent and perpetrators are never brought to justice. While national service is supposed to last 18 months, in reality conscripts end up serving for an indefinite period, often for years in harsh and inhumane conditions. Thousands of conscripts are subjected to forced labour that effectively abuses, exploits and enslaves them for years. Women conscripts are at extreme risk of sexual violence during national service. 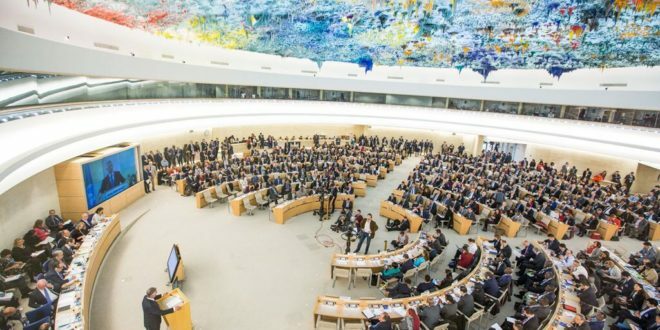 We strongly urge the Canadian government to take actions supportive of the UN Inquiry report on the gross human rights violations in Eritrea and to restrict the movement of the diplomats. We call on the Canadian government to investigate the matter of Eritrean Canadian citizens experiencing intimidation and harassment in Eritrea. We also ask the Canadian government to push and ensure that the UNSC sanctions imposed on the Eritrean government are fully implemented immediately. In addition, we also ask for the assistance of the Canadian Government with Eritrean refugees in North Africa and Middle East and rescue their lives.